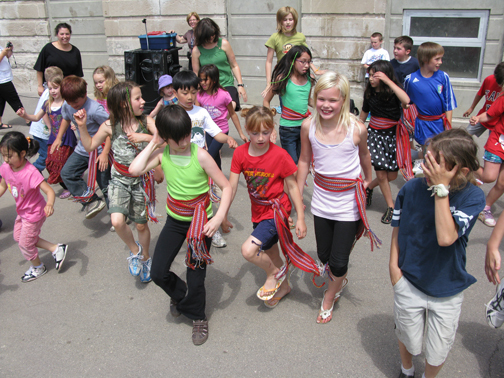 Above: Connaught Metis Dancers. Photo by Don Jedlic. By the start of the next decade, things would be very, very different. 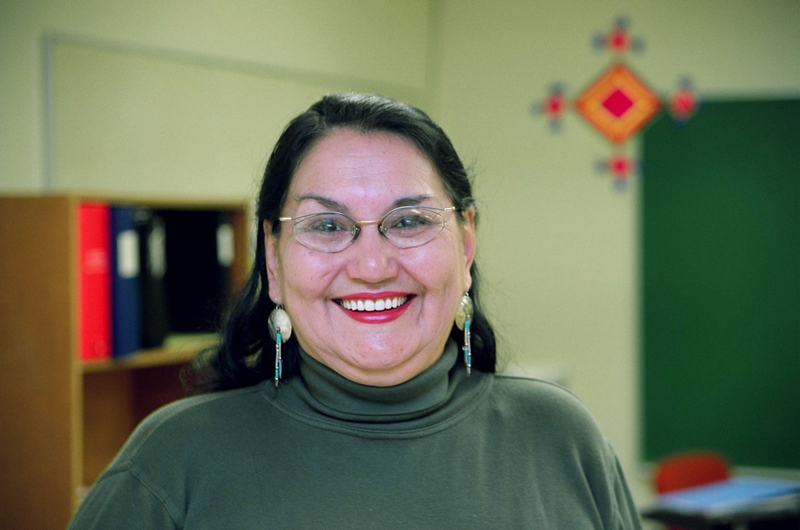 No longer satisfied with ‘cookies and tea,’ Connaught school community members began agitating for a greater say in their children’s education, helping define and shape the community school model. In the late ’70s and early ’80s, Connaught parents began talking to their local MLA about community schools, an idea emanating out of Flint, Michigan. 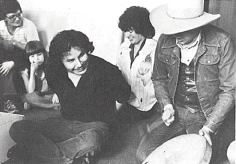 “Parents wanted more input into the development of schools…We wanted to go beyond the cookies and tea PTA model,” recalls parent Bill Asikinack. Read More. 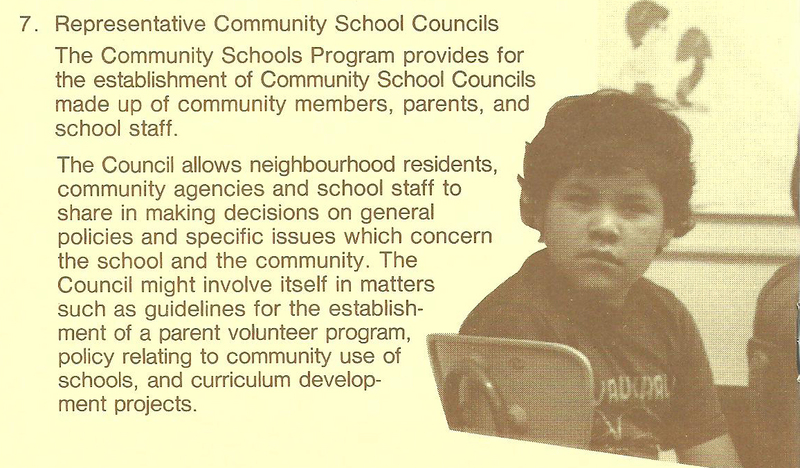 By late October 1980, community involvement in running the community schools was remained a key sticking point. The Connaught-area groups were determined that the agreement be acceptable from the moment they signed it. Read More. Connaught and Cathedral had taken the community school program, made it their own, and then made the most of it. It was a process that had taken years of work and no shortage of argument, but there were few who’d say it wasn’t worth the effort. Read More.